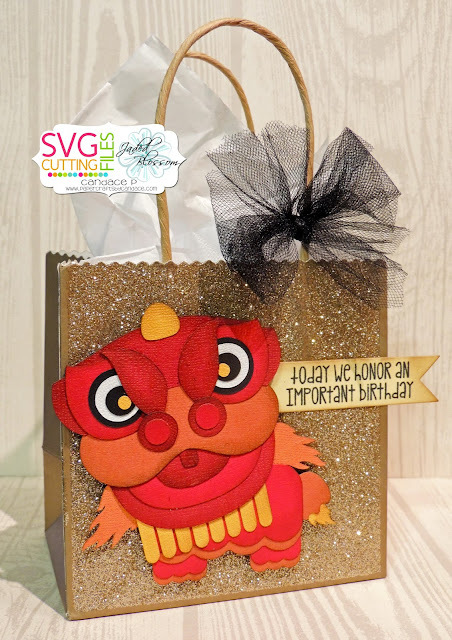 Paper Crafts by Candace: Chinese New Year Black Friday Hop! 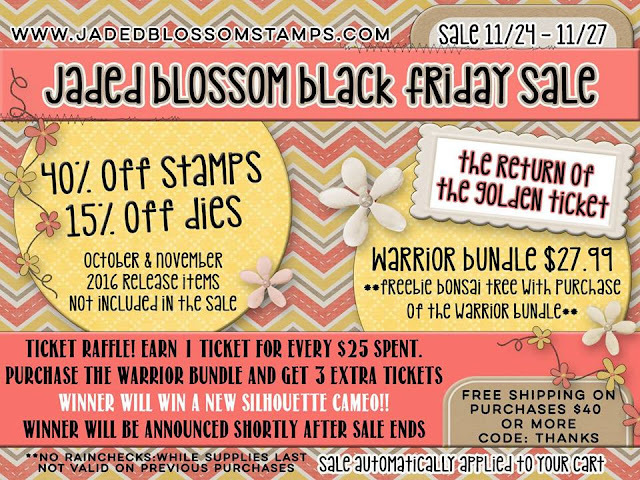 Chinese New Year/ Black Friday Blog Hop!! Welcome to our annual Black Friday Blog hop! 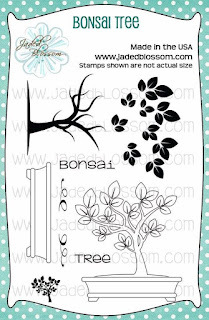 You will find wonderful inspiration and projects, along with new release stamps and svg files that co-ordinate! 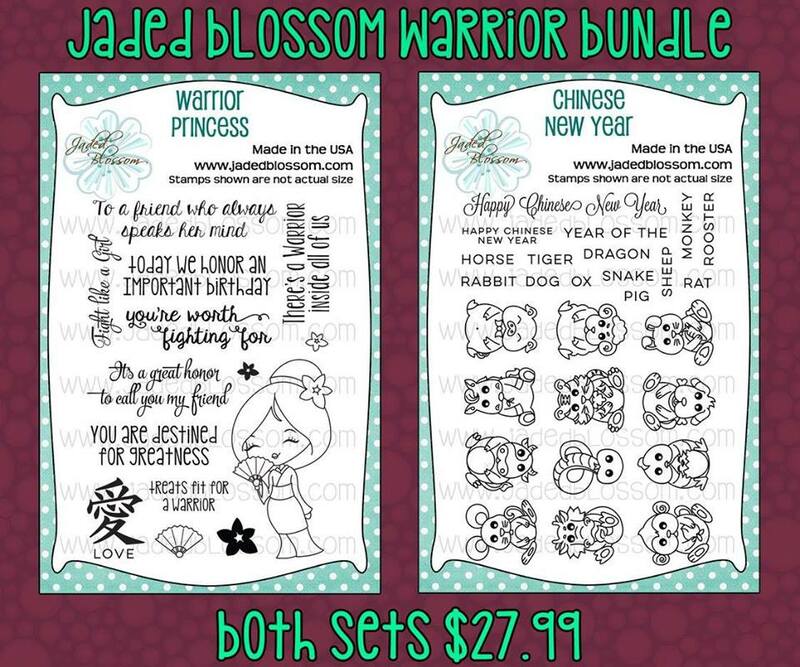 Check out the new Warrior Bundle Stamps by Jaded Blossom! 1- Make sure to be a FOLLOWER on each stop along this hop. There are 14 in total. 2- Leave a comment on each blog to show some love for the inspiration you have just seen! Remember 14 stops, so that means 14 comments in total! Each project contains the link to the store with the files used on their projects. 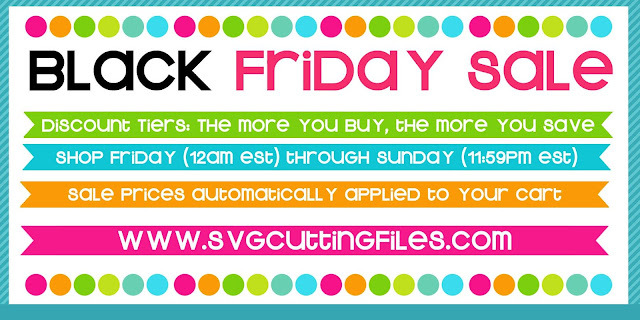 SOME files are FREE for today ONLY.... There are 4 free files during this hop, with the others being DEEPLY discounted for TODAY ONLY! (prices will return to normal at end of hop) This will be the new platform for our hops moving forward. 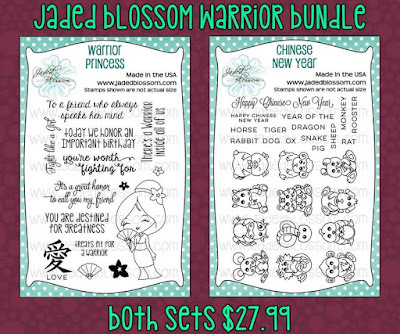 From Jaded Blossom I used Flag Dies and the new Warrior Princess stamp set. Thanks for checking out my project! 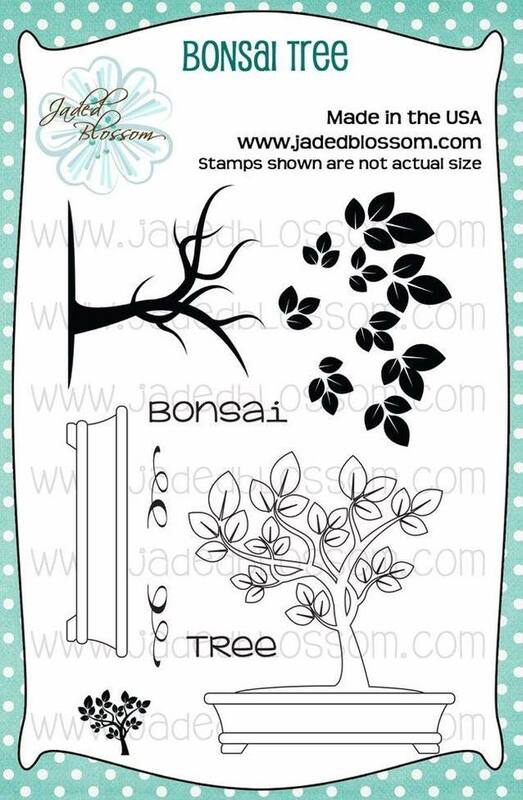 Jaded Blossom and SVG Cutting Files have some big sales going on this weekend! Love this! Definitely need to get that cut file! omg i love that dragon!!! awesome ! Wow! That dragon is too cool! Awesome gift bag, love it!! Fantastic job! I love the bright reds you chose for the dragon. So cute!! Love the colors!! 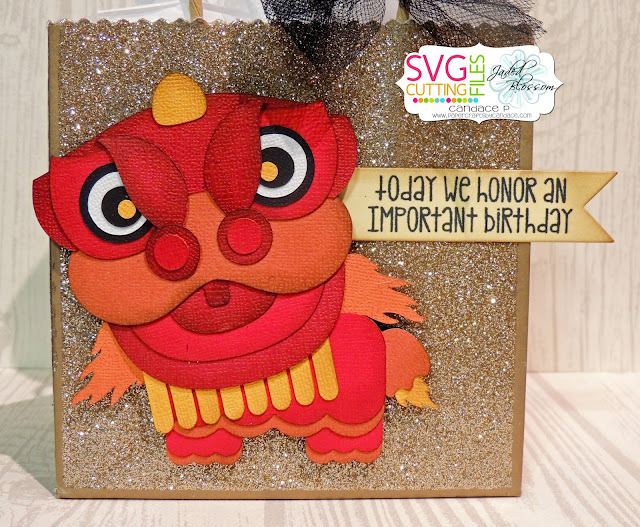 Love your Chinese Dragon - those bright colors are perfect! Wow! Gorgeous bag, a gift in itself. Love the colors in your dragon. Great work. This little dragon is too cute for words. Love your project. Great inking on your dragon. Love this dragon. I am going to have to get it for sure! Awesome project! Love your Chinese Dragon! too cute. Wow! This is gorgeous! I am ecstatic that I got this new set! What an adorable dragon. It really is inspiring and fun.